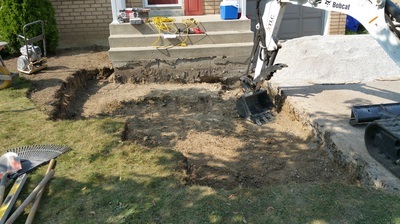 Building creative and sustainable landscape projects. 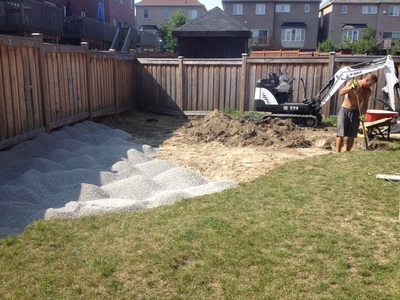 Taylor Landscape Construction is an award winning Durham Region based company, specializing in residential landscaping. Through experience and education we've developed the proper knowledge in building a sustainable project. 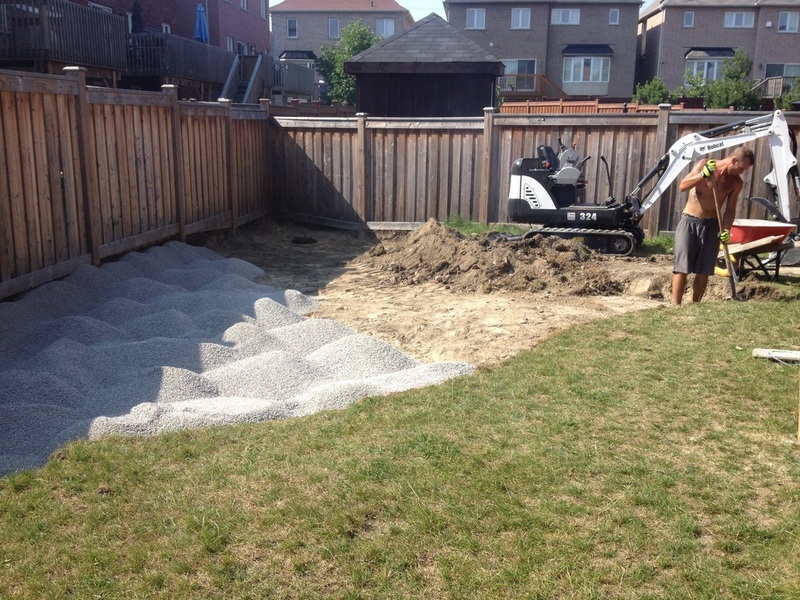 Pride, craftsmanship and creativity allow us to build the perfect, personal outdoor area for your home. 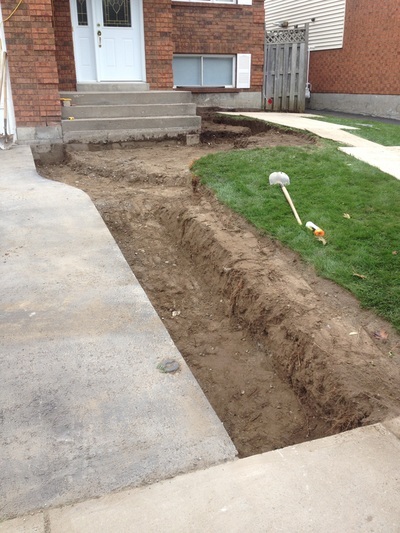 We specialize in all aspects of residential landscaping. As a motivated and determined company we look forward to completing your next project. Through a scheduled appointment we can discuss plans and ideas allowing TLC to create a drawing and estimate.